White House Press Secretary Sarah Sanders confirmed Friday that the president has signed the bipartisan government funding bill. The news of the bill signing was confirmed in an official statement to reporters, as the event was closed to the press. Trump’s signature of the legislation ends the 55-day fight over border wall funding and the ongoing threat of a government shutdown. The so-called “compromise” bill included several provisions limiting the president’s actions on border security and wall construction as well as limiting law enforcement detentions of illegal immigrants. Supporters of the president protested the bill drafted by a bipartisan Congressional committee during the three-week shutdown reprieve. 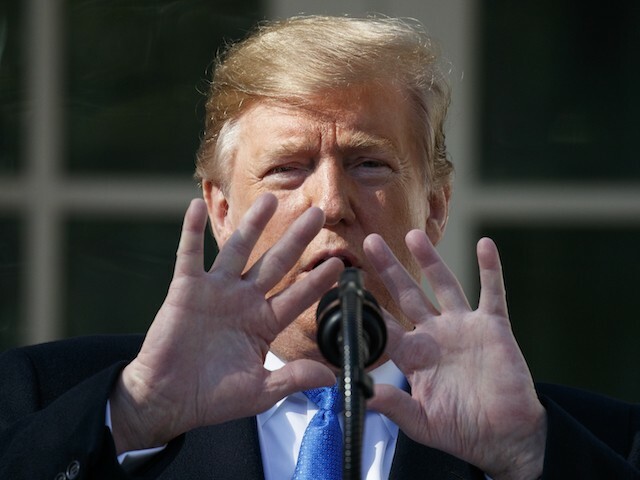 The president was frustrated by the ultimate bill passed by Congress but agreed to sign it while declaring a national emergency to help build the wall on the border.